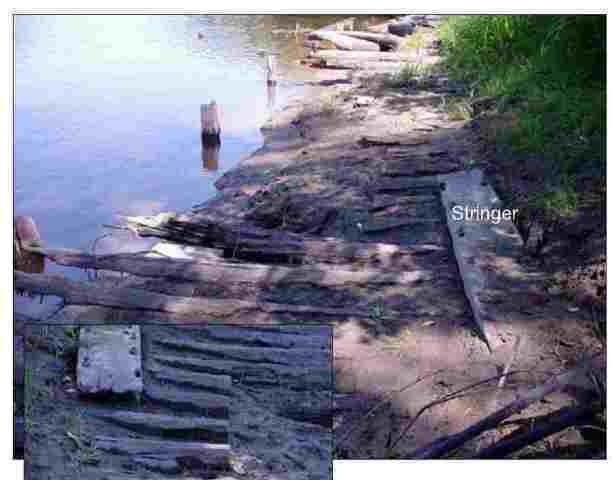 A Minnesota Historical and Cultural Heritage Grant provided by the Legacy Act will fund the excavation and documentation of a portion of the starboard side gunwale of the wreck of the Andy Gibson. 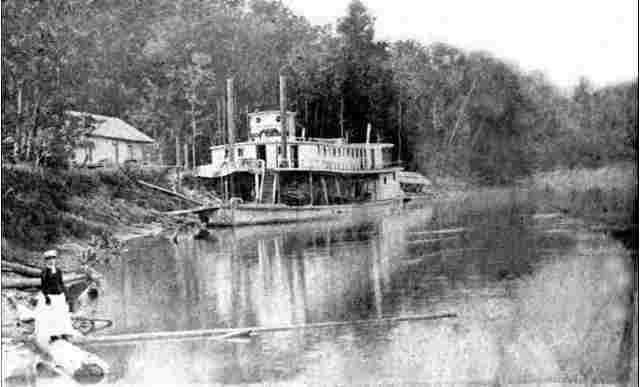 The Andy Gibson was a sternwheel steamer that operated on the Mississippi River between the towns of Aitkin and Grand Rapids. The data collected from this partially dry excavation will be combined with the preliminary measurements made of the submerged portions of the wreck by Maritime Heritage Minnesota (MHM) in previous seasons. Maritime Heritage Minnesota is a non-profit organization dedicated to the preservation, conservation, and when necessary, the excavation of Minnesota’s finite maritime archaeological and historical resources. Excavation is expected to begin October 15. The site was recognized by MHM as unique in the United States, since the wreck lies on a dock-like platform that acted during her working life as a safeguard against grounding – and therefore breaking her back or capsizing – during low water conditions. The major goals of this project are to produce as complete a site plan as is possible at this time, and to nominate the wreck to National Register of Historic Places. 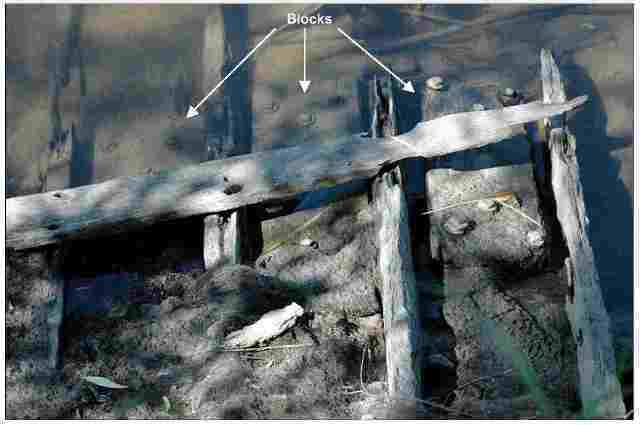 The photographs are from a report done by MHM in 2008 about the site.